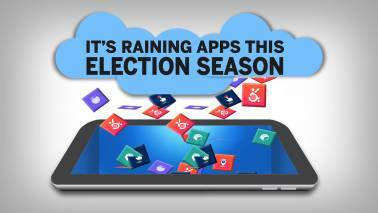 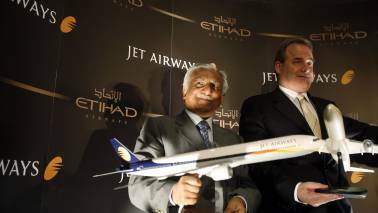 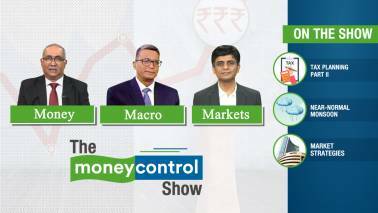 As the current financial year draws to a close, analysts and experts will start looking and dissecting financial statements of different companies. 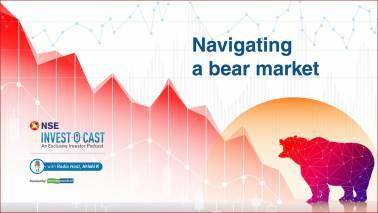 In today’s episode, we are going to talk on the Dos and Don’ts of navigating a Bear Market. 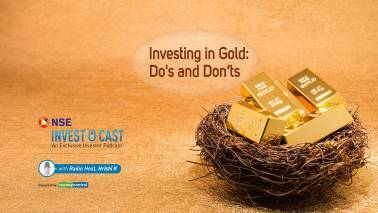 In this episode we are going to look at gold, why should we invest in it, how should we invest in it, and what should we not do while investing it in? 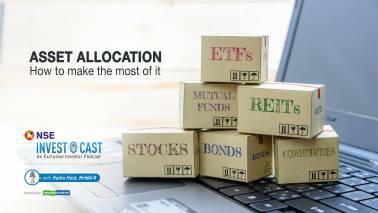 It’s important to get your asset allocation mix right. 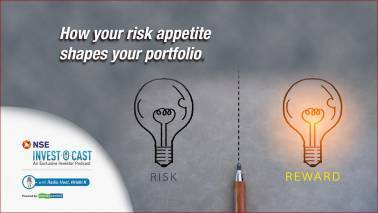 All of us have different risk appetites. 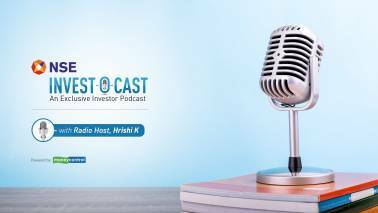 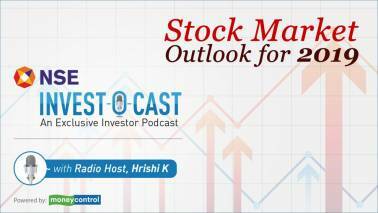 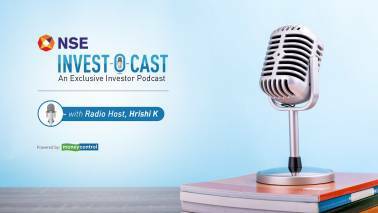 Some of us track our investments very closely while others just glance at them from time to time and this podcast will help one to figure out one's ideal asset allocation mix. 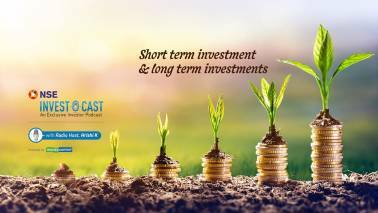 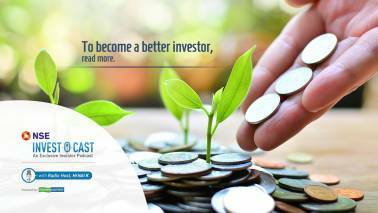 NSE Invest O Cast episode 14: What is the right amount of savings? 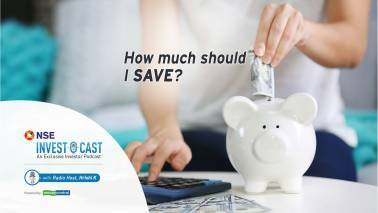 In today’s episode we are going to look at how much money should we save at different stages of our lives, and how we should save it. 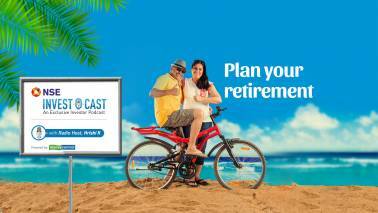 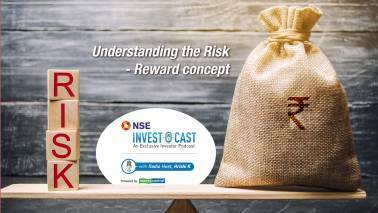 Here's a playlist of the NSE Invest O Cast series hosted by the popular Hrishi K.
Planning your retirement will require you to define clearly what it means to you and making an investment plan that has a high probability of you achieving your retirement goals whether that goal is early retirement or conventional retirement. 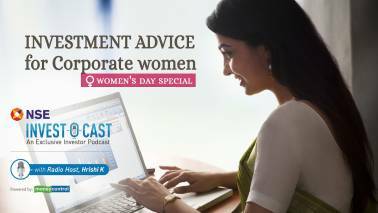 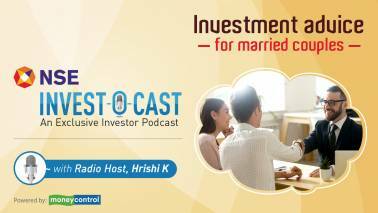 In today’s episode of Invest – O- Cast we are going to be talking about investment and financial advice for women with an industry expert who is leading the way from the front in the financial world. 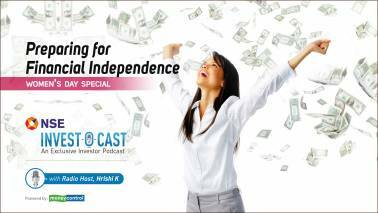 We are celebrating women all this month and in today’s episode of Invest - O - Cast we are going to be talking about planning for financial independence for women; from different backgrounds and walks of life. 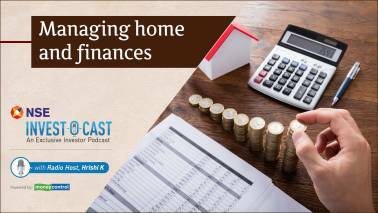 In today’s episode, expert Medha Raheja talks about managing home and finances as women. 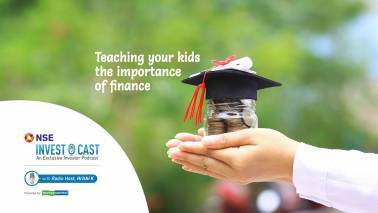 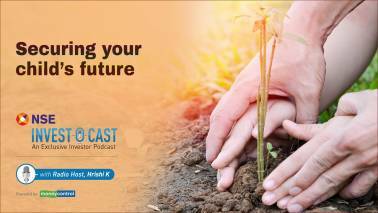 In this episode, expert Nisreen Mamaji explains how you can plan your investments with your children in mind. 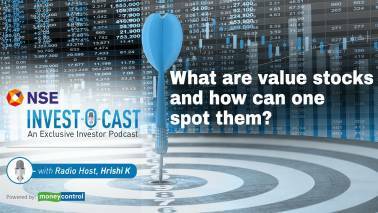 In today’s podcast we are going to be talking about value stocks, how to spot them and make the best out of them. 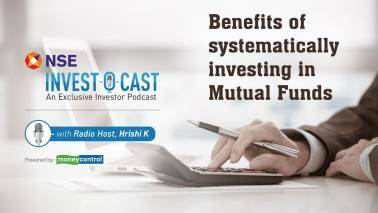 In today’s episode we take a look at how SIPs can benefit you in the long term. 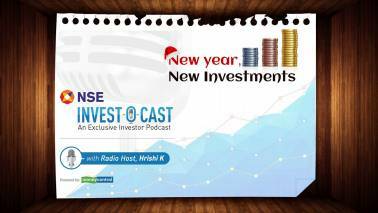 Today’s episode is all about – New Year and New investments and how to get on the path of doing it right. 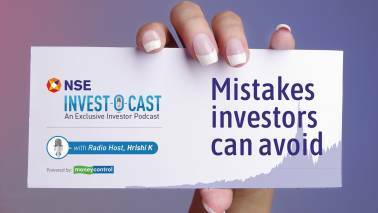 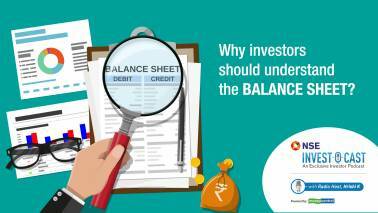 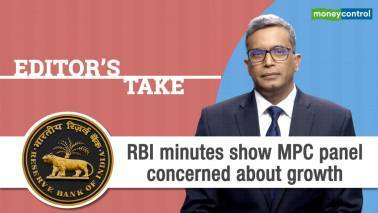 In this episode of NSE Invest-o-Cast, Moneycontrol Editor, Santosh Nair gives you tips on managing your money.